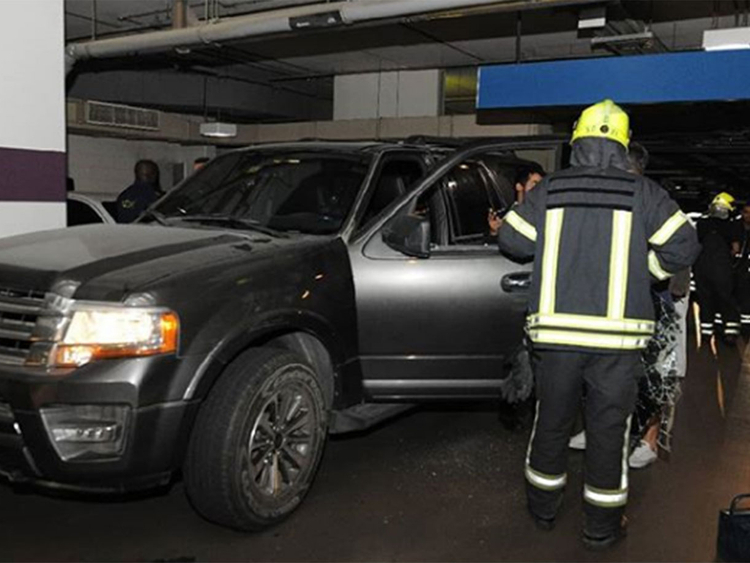 Dubai: A young girl trapped inside a locked Sports Utility Vehicle (SUV) was rescued by Abu Dhabi Police on Monday. Major General Ali Khalfan Al Dhaheri, Director of the Central Operations Sector, said the incident happened in the Al Bandar area on Yas Island. “Parents should never leave their children alone inside a vehicle because it is very dangerous. Such neglectful behavior can endanger the child’s life and lead to death,” said Maj Gen Al Dhaheri. The Command and Control Centre at Abu Dhabi Police's Operations Department initially received a report stating that a child was inside a vehicle, located in an indoors parking lot. A unit from the Directorate of Emergency and Public Safety Department was dispatched and “dealt with the incident in record time” by smashing the car window, according to police. Maj Gen Al Dhaheri explained the dangers involved in such circumstances, and pointed out that spending a long time inside a closed vehicle may lead to the child running out of oxygen. He also said that high temperatures during the summer can lead to dehydration. The young girl’s father expressed his gratitude and appreciation to Abu Dhabi Police for the rapid response, praising their efforts in rescuing his daughter.